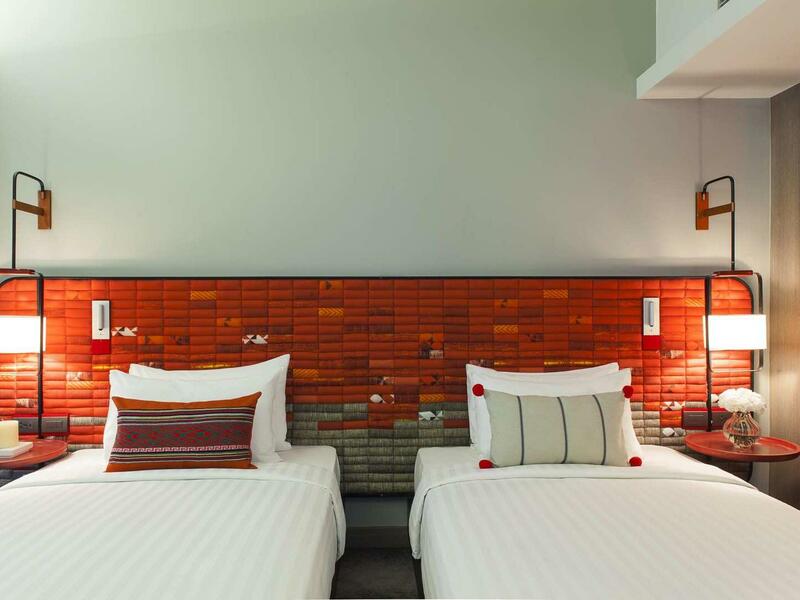 Stay minimum 3 consecutive nights with us to enjoy the best deal offering 40% OFF normal room rates. 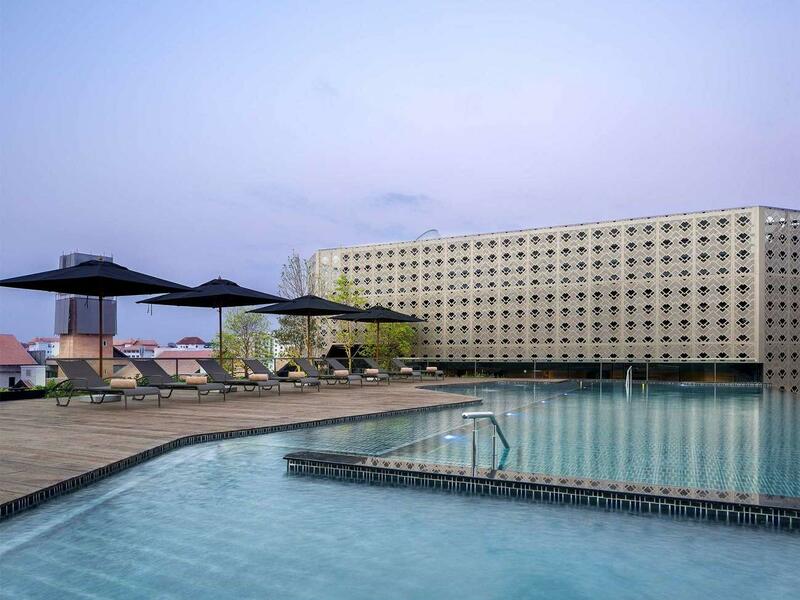 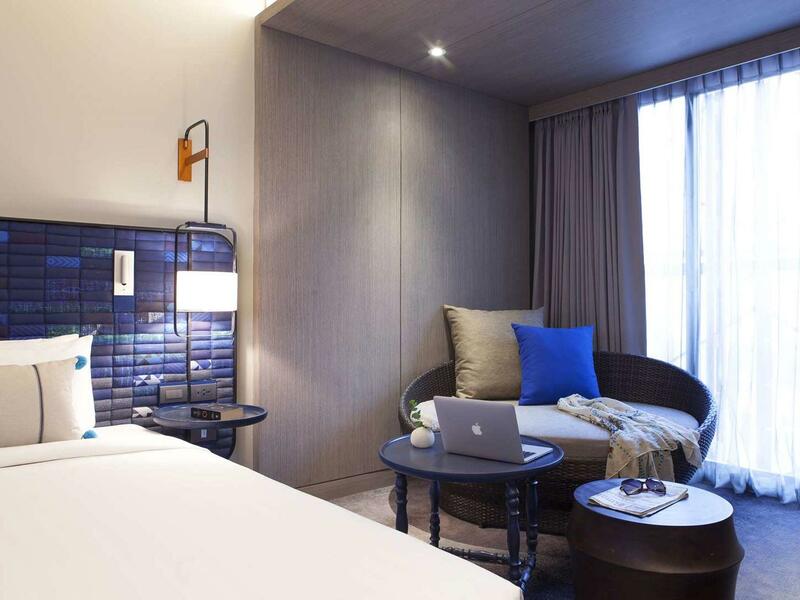 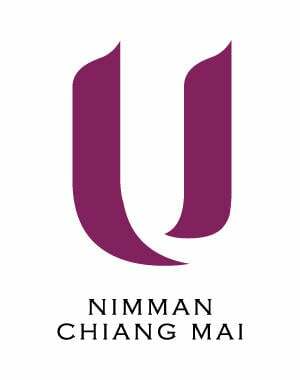 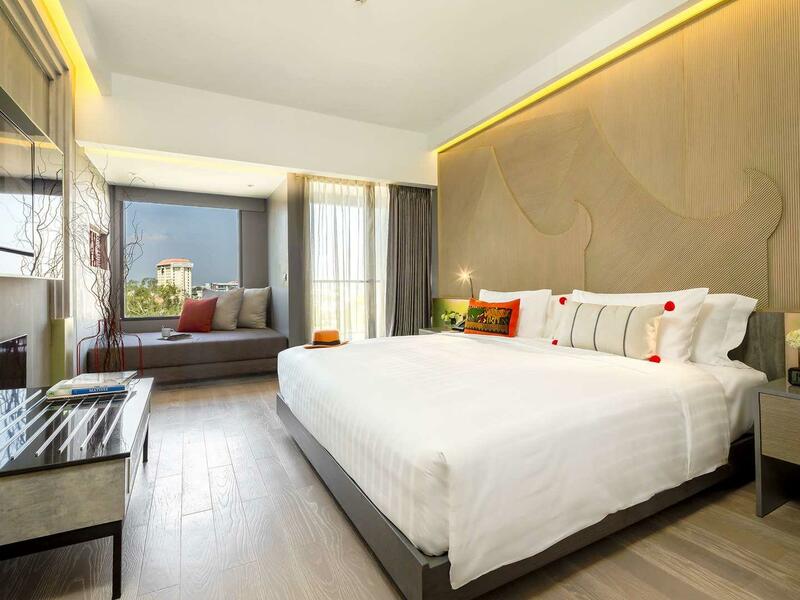 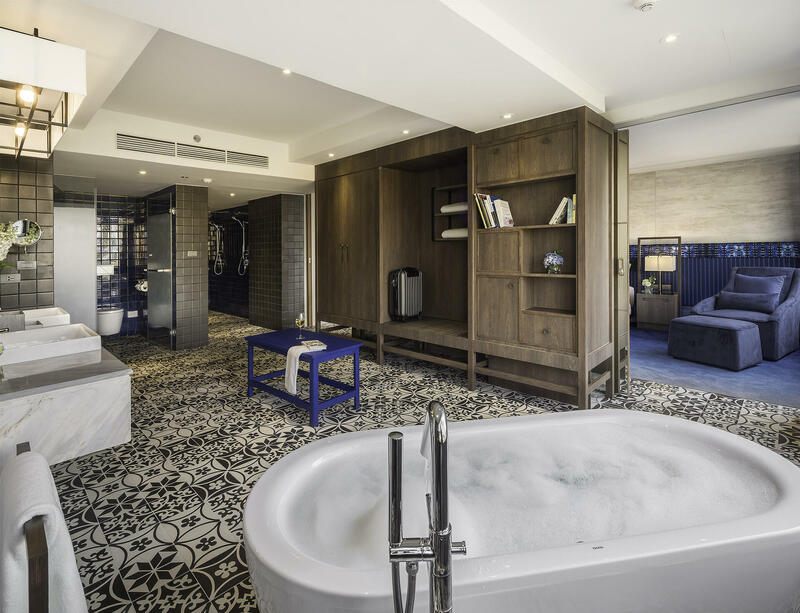 U Nimman Chiang Mai is offering a special Ur Flexible Hot Deal for your to enjoy the Northern escape. 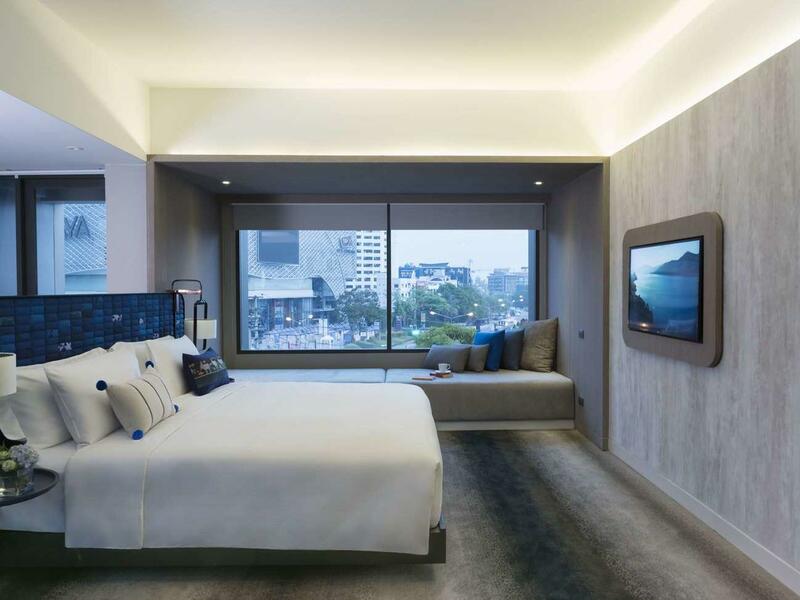 The offer features 15% off on room rates.